Looking for a Creative Affair? Has your agency partnership become a bit dull and predictable? Then it might be time to consider having an affair. 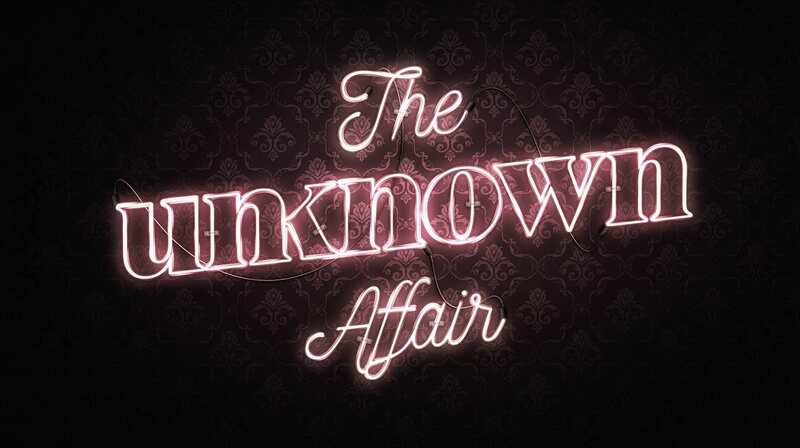 With the campaign 'The Unknown Affair', we set out to save the Danish agency relationships by being the marketing director’s creative side fling. We are a creative niche agency. We do not necessarily have to be our clients lead agency. You might as well have a lead agency taking care of the bassline in the branding melody but we'll be more than happy to play the strings that add dynamic and suspense to the whole branding effort. In short; it's never too late to spice up your campaign-life. Our campaign “Curlingkassen” for COOP has been shortlisted at Creative Circle. Guess it wasn’t just worried parents who thought the idea was great. We're more than proud that not only do our work not helps our clients to reach their goals but it's also recognized among some of the brightest minds in the industry. We’ll cross our fingers for now and hopefully bring home some new decoration for our office. We’re excited to announce three very talented creative interns joining our team for the next six months. 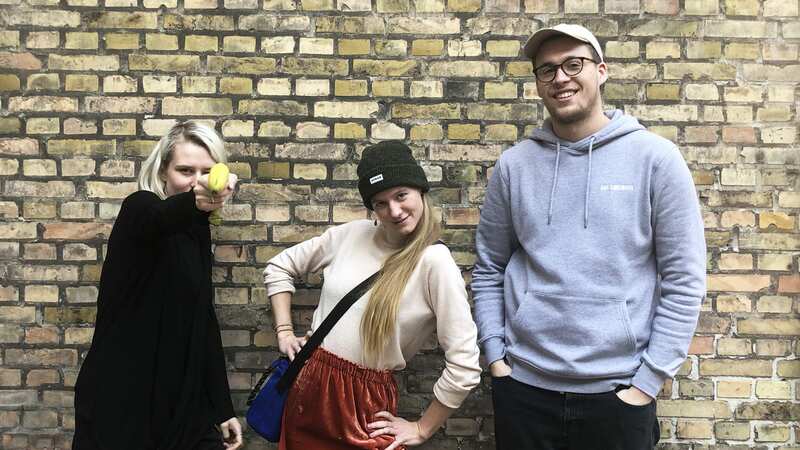 Let us introduce Rado from KEA, Katrine from DMJX and Anna from Hyper Island. Three very different profiles covering everything from design to concept development. We’re looking forward to exploring the unknown with even more creative muscles on board. We hope to learn just as much from these talented guys as they from us.